There were several speakers at the event including Francis Hunt. 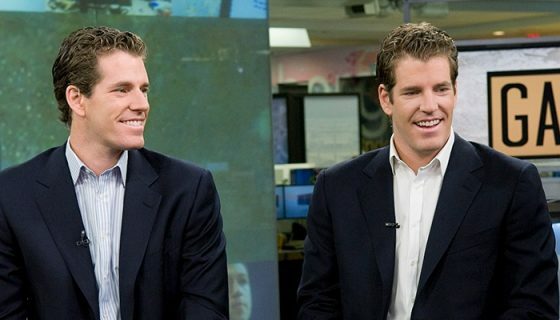 Hunt is a well-respected trader and analyst, namely for themarketsniper.com. Hunt is the originator of the Hunt Volatility funnel (HVF) trading method. With more than 25 years of experience and deep immersion in trading and technical analysis of various markets, the unique approach to trading is the culmination of everything he found to have been valuable and profitable on a consistent, reliable basis, distilled into a single all-encompassing trading system that can be easily learnt and internalised by others. 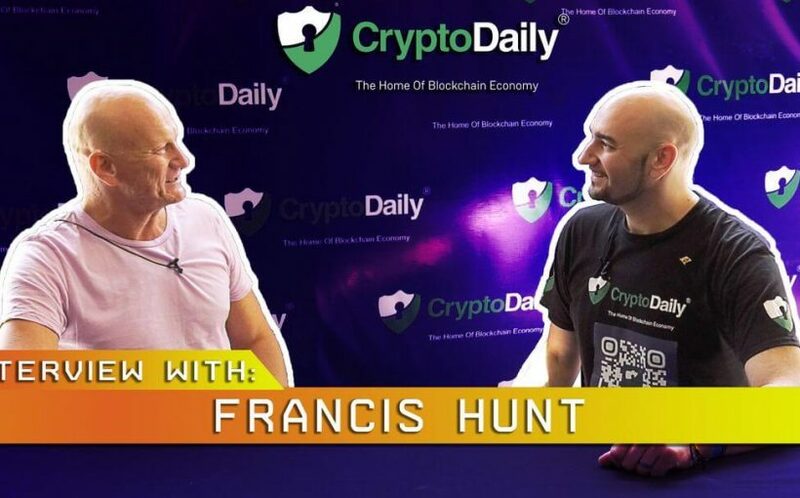 Take a look at the interview to find out more about Hunt and about Brian’s experience at Anarchapulco 2019!